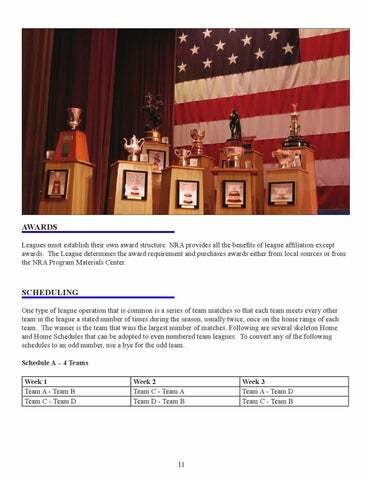 AWARDS Leagues must establish their own award structure. 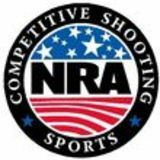 NRA provides all the benefits of league affiliation except awards. The League determines the award requirement and purchases awards either from local sources or from the NRA Program Materials Center.